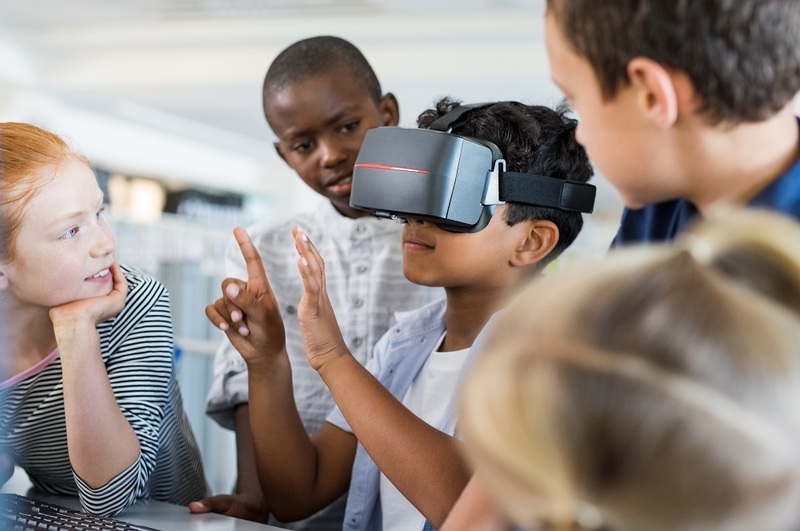 Museum London is launching a new initiative called the Museum London Idea Incubator – Digital Solutions for Arts Education and Engagement. The initiative is being supported by the Canada Council for the Arts through their Digital Strategy Fund, and aims to develop digital solutions for enhancing student engagement with the arts through new forms of digital participation. By unifying diverse experiences and skill sets, this initiative seeks to enable the development of innovative, practical, technology-driven applications and platforms intended to improve arts education and engagement for students and teachers. Proposals are requested by 11:59 pm (EST) on Sunday December 2, 2018. Selected teams/applicants will be invited to bring their solution in front of a Jury on Monday December 17, 2018 between 4:30 and 7pm. At the end of the process, a limited number of proposed solutions will be selected and piloted through the support of Museum London financing. Selected projects will receive an award of up to $30,000.00.